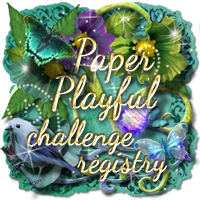 Thank you all for joining us for last week's Anything Goes Challenge sponsored by Ike’sDigital Stamps! Quick announcement! Our annual celebration blog hop is scheduled for November. The event will kick off on November 1st with a chance for someone to win some blog candy so mark your calendars to come join us! Please contact Deonna at TTCRDCoordinator@gmail.com no later than Monday, October 30, 2017 to claim your $15 store voucher and Guest DT spot! 4. ScrappyHorses - This is so fun to look at! 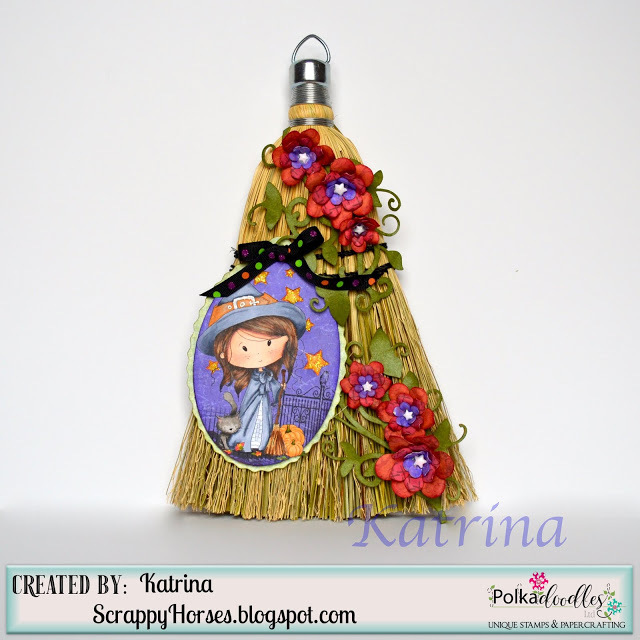 I never thought if using a whisk broom as a base for a Halloween decoration but it is perfect along with her little embellishments. 85. 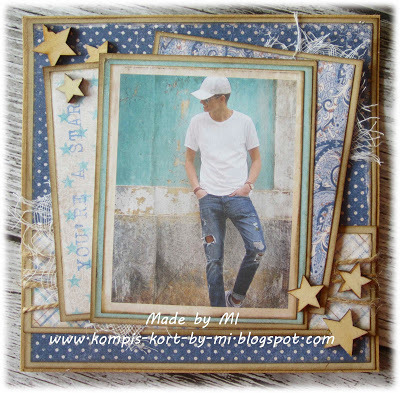 Cards by MI - Great guy card! Love the papers and that layout shows them all just right. I think the stars are the perfect embellishments for this card too. 62. Andrea Norris - Who doesn't enjoy a fun snowman? This image just makes me grin. I love the idea of tipping Mr. Snowman on his head with his wellies up in the air! Too bad I don't get snow where I live or I would build one in my front yard this winter! Congratulations! 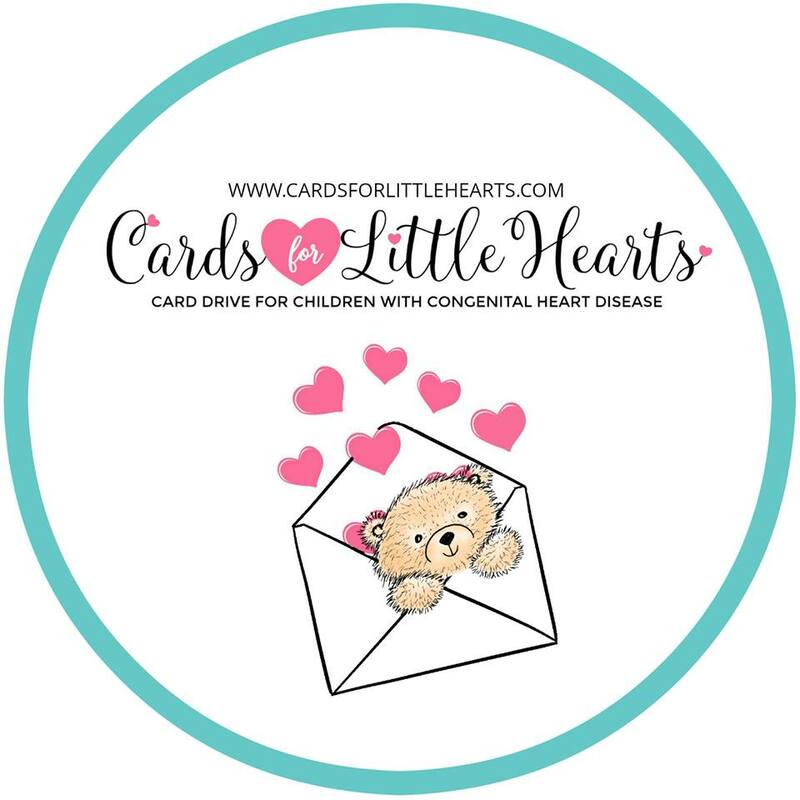 Your cards / projects will be published in the November/December 2017 edition of Through the Craft Room Door and will also be placed into a drawing for a $5.00 Amazon gift card. The winner will be announced here on the blog November 5th. Also, make sure your grab your badges located below. 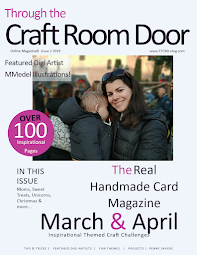 The November/December edition of Through the Craft Room Door is scheduled for released on November 5, 2017. If you are interested in subscribing please click HERE and check out the Magazine Subscription tab for more information. Thanks for the top spot! 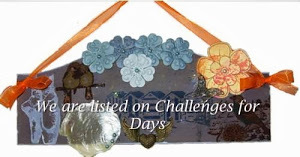 And for all the challenges every week!